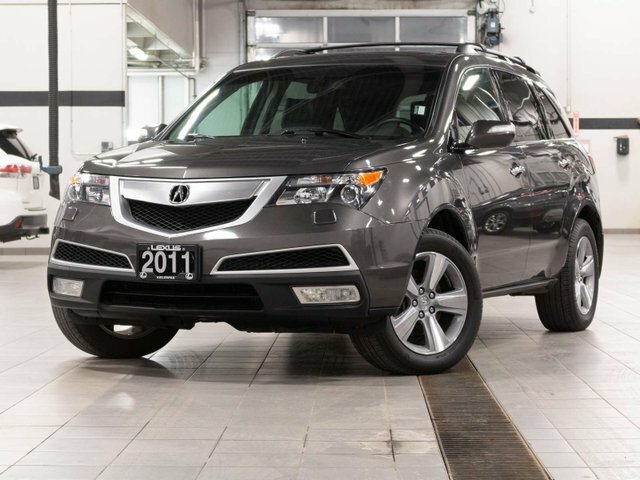 This locally purchased 2011 Acura MDX Technology Package was purchased new from Harmony Acura and has always been registered in the Okanagan. The CarFax report shows a great history with no accidents and only one glass claim. Included with this vehicle is a set of winter tires on wheels. 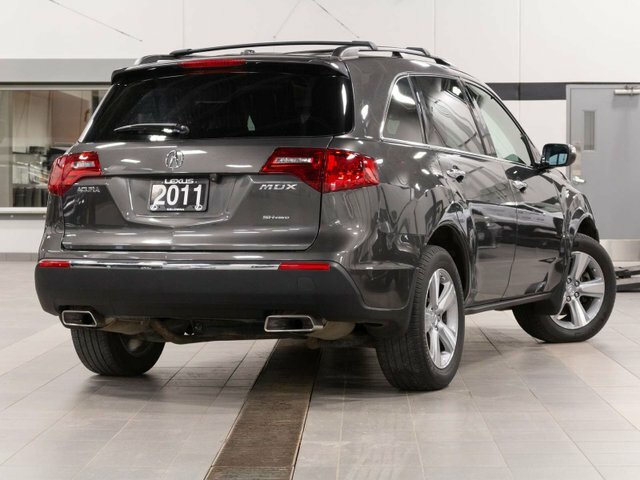 Equipped with the Technology Package this MDX has many luxury features such as, Navigation, 10 Speaker Premium Audio, Bluetooth, Memory Seating, Power Tailgate, Heated Seats, Back-up Camera, Power Moonroof, USB, Dual-Zone Climate Control, Cruise Control, and much more. 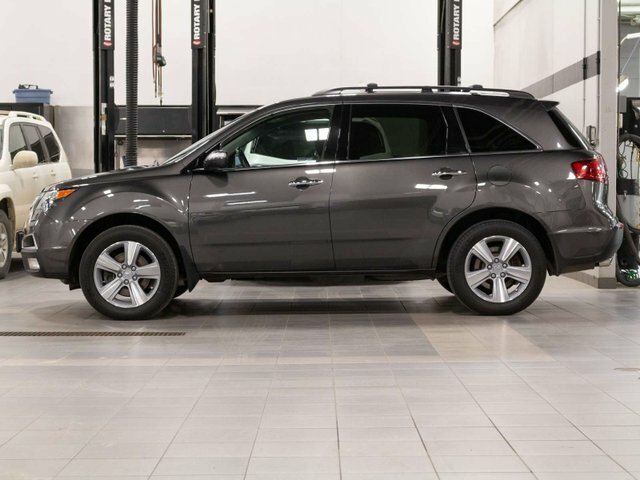 During our detailed mechanical inspection our certified technicians completed an oil and filter change as well as servicing the front brakes to ensure this MDX is ready for its next owners.